On the 28th of March 2019 the MBA advised AIMA that our request was denied and that the public consultation on the proposed guidelines would continue as planned. The MBA advised that AIMA’s objections to the guidelines would be taken into account as part of the public consultation. AIMA still holds that our objections to the proposed guidelines are valid. We believe that if adopted the guidelines would compromise integrative doctors’ practise. 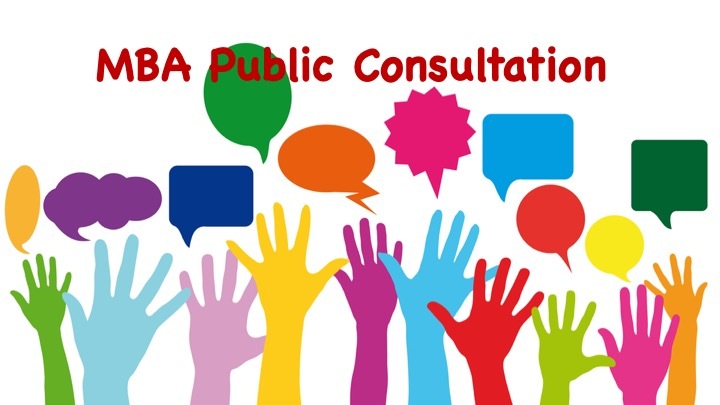 We encourage all members of the integrative medicine community to participate in the public consultation, particularly to demand that the MBA present evidence of need, provide unambiguous definitions of their terms and to remove any mention of integrative medicine and integrative doctors from these guidelines. You can read our letter to the MBA here.